SPONSOR Hempfield Kiva because you share our mission. 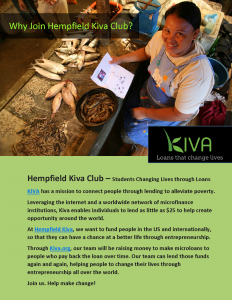 Help combat poverty by loaning through our lending team or sponsoring a project at Hempfield Kiva. Hempfield Kiva Club invites community-minded business leaders like you who believe that strengthening our global economy ultimately impacts successful business growth. 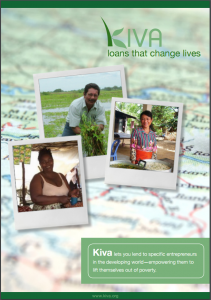 Loan to Kiva’s US borrowers or international borrowers who match your corporate mission. If you’d like to do more, we encourage you to sponsor an entrepreneurial Kiva borrower abroad or in the USA through our Hempfield Kiva lending team. Companies often offer employee-match lending campaigns as a way to generate excitement and employee engagement through one of our creative sponsorship promotional packages or social challenges. We’ll craft a story for our blog about your generosity and commitment to people in need that you can share through your social networks, and we will share through ours. Tell your audiences about your dedication to alleviating poverty, helping entrepreneurs in emerging regions, and your vision for both local and global growth. 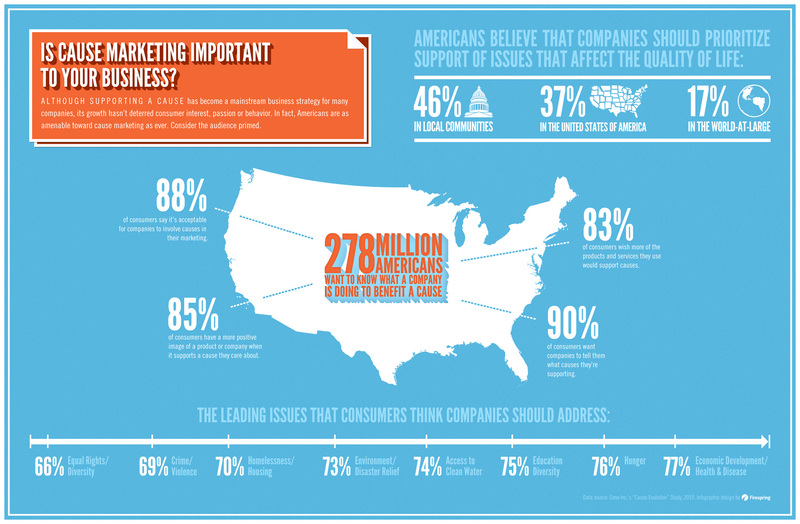 Businesses who promote causes that they believe in help consumers understand their mission and commitment to what is important to their employees. If you believe in entrepreneurship and helping people in need, Hempfield Kiva would love to explore opportunities to collaborate. Reach out through our contact form to learn more about our sponsor opportunities or suggest one that would be of value to your organization. Donations made specifically to Kiva.org are tax deductible. Loans to lenders are not tax deductible, but can have an expanded impact because, once repaid, you can reloan the same funds to the same or other needy borrowers. Although the number of pressing social issues is vast, Americans are clear in the areas they most want companies to focus. 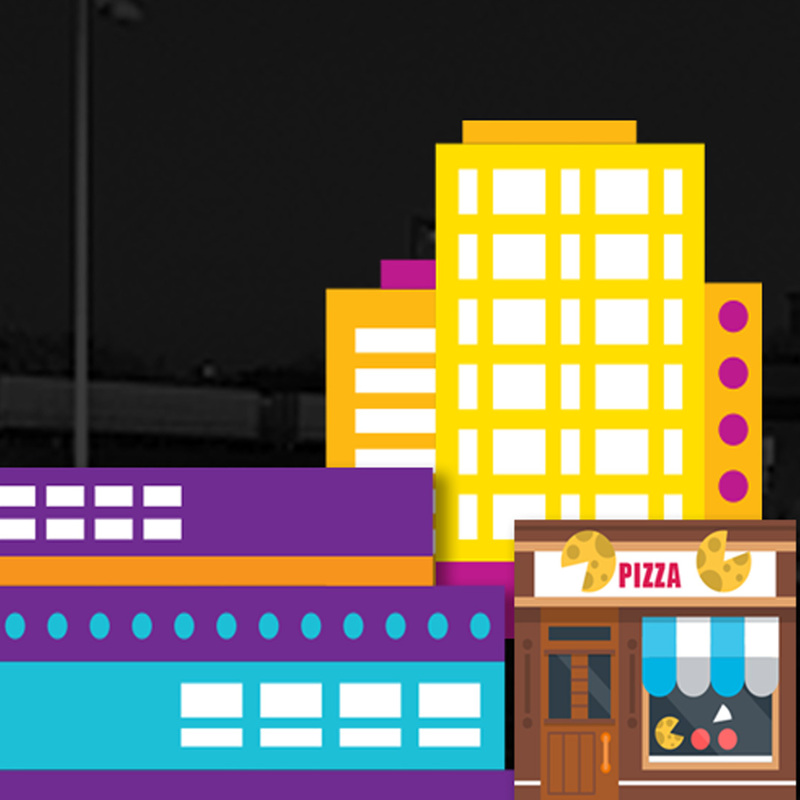 Economic development is the number one priority for the majority of consumers (44%). Sponsor the Projects of Hempfield Kiva.